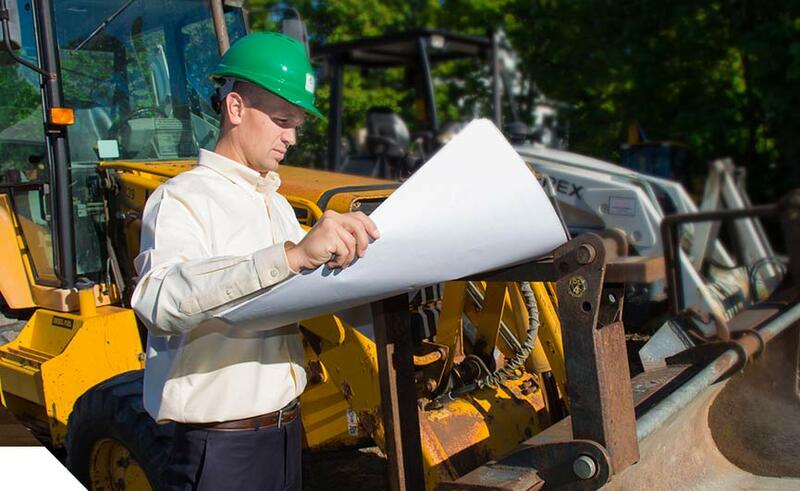 Scott Wiley - Hoosick Valley Contractors, Inc.
As Vice President and Owner of Hoosick Valley Contractors, Scott Wiley brings 15 years of experience in the construction industry to his role in managing the daily construction operations of the business. 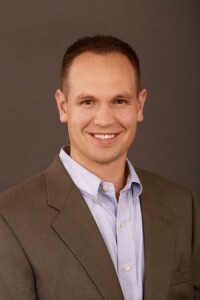 During his career he has proven success in project management, estimating, and providing exceptional customer service. Scott started with Hoosick Valley as an intern during his college years. He went on to graduate from Wentworth Institute of Technology in Boston, Massachusetts with a Bachelor of Science degree in Construction Management. During his early career, he had the opportunity to work as part of a joint venture team on Boston’s famed “Big Dig” construction project before joining the team at Hoosick Valley. He began as a Field Engineer, working his way up to Project Manager and later Vice President of Operations. He has managed a portfolio of projects ranging from $10,000 to $6 million, including both new construction and renovation. Scott is also a graduate of the Associated General Contractors Future Construction Leaders program. Scott is an active volunteer in the community. He currently serves on the Board of Directors for the Rensselaer County Regional Chamber of Commerce and is a member of the Town of Schaghticoke Planning Board. He also enjoys coaching youth soccer for the Hoosic Valley Athletic Association.